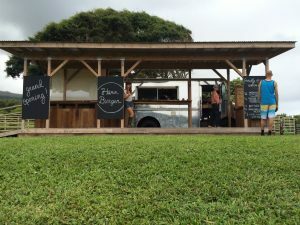 “When we start to become really good listeners to the people in the community and the guests that come into the dining room, we’re able to tailor and customize each conversation we have,” ranch manager Morgan Maki told me in October 2015 in our story, Hāna Ranch Provisions: A Restaurant, A Ranch, A Real Vision. 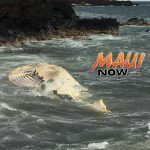 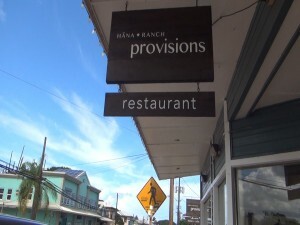 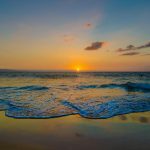 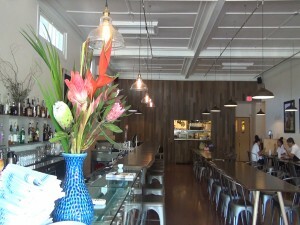 Hāna Ranch Provisions staff members thank the community for its outpouring of support. 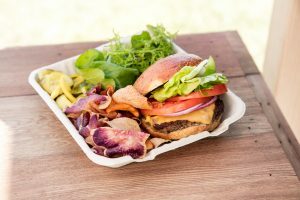 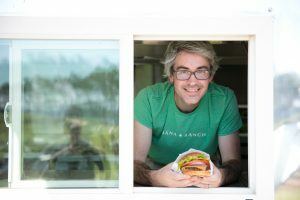 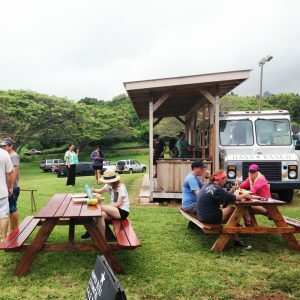 Learn more about the food truck and company at the Hāna Ranch website.